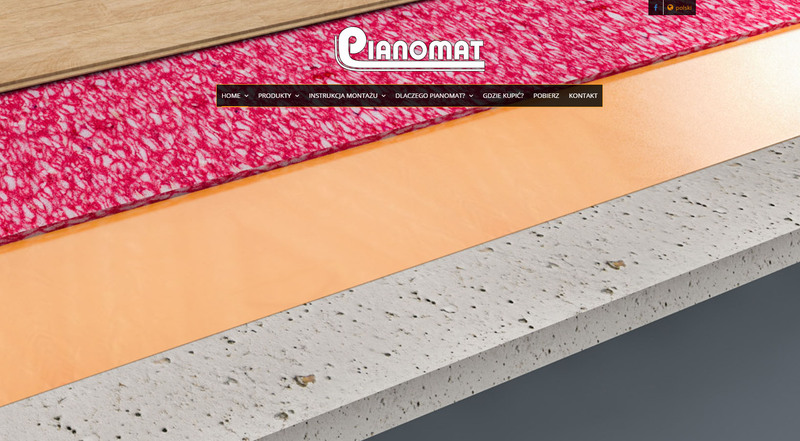 Since 1st October 2016, Pianomat has a new website. I invite everyone to visit it. Copyright © 2016 PIANOMAT. All rights reserved.